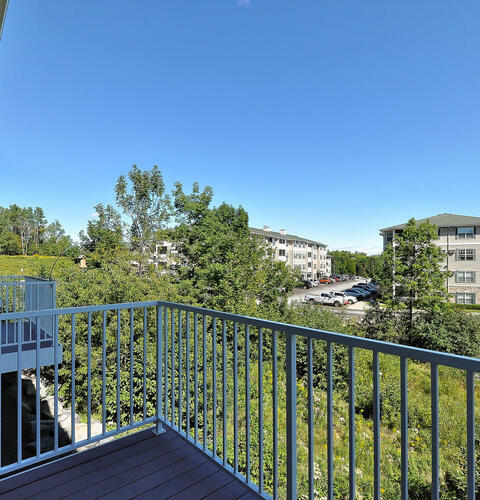 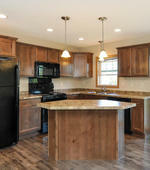 Boulder Ridge Luxury Apartments and Townhomes offers affordable luxury living in Duluth, Minnesota. 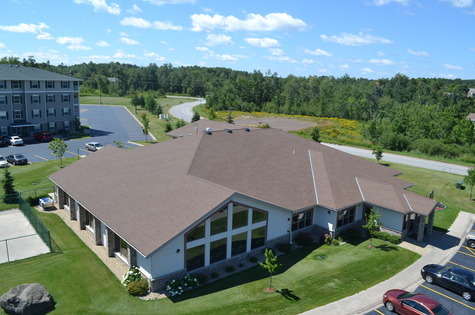 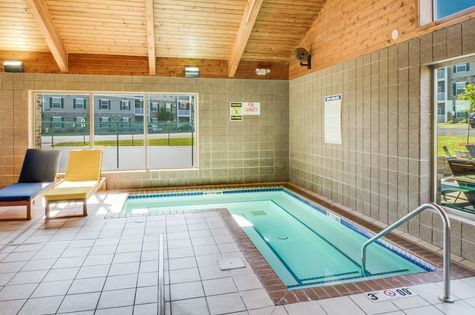 Featuring must have amenities and a variety of utilities included. 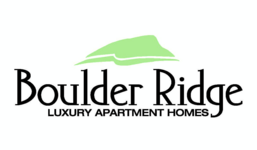 The versatility of our apartment community and townhomes at Boulder Ridge offer a style of living for everyone. 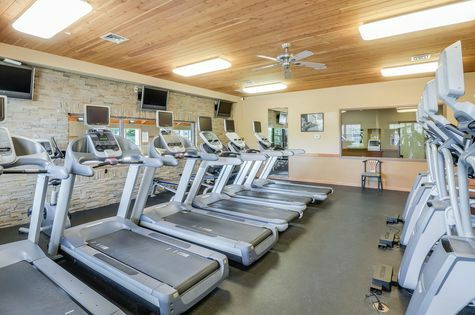 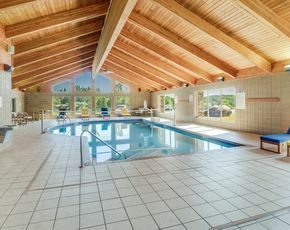 Residents have access to the Clubhouse where they’ll find a fitness facility, pool, hot tub, game room, business center with free printing, community room with free coffee bar, tanning rooms, and so much more! 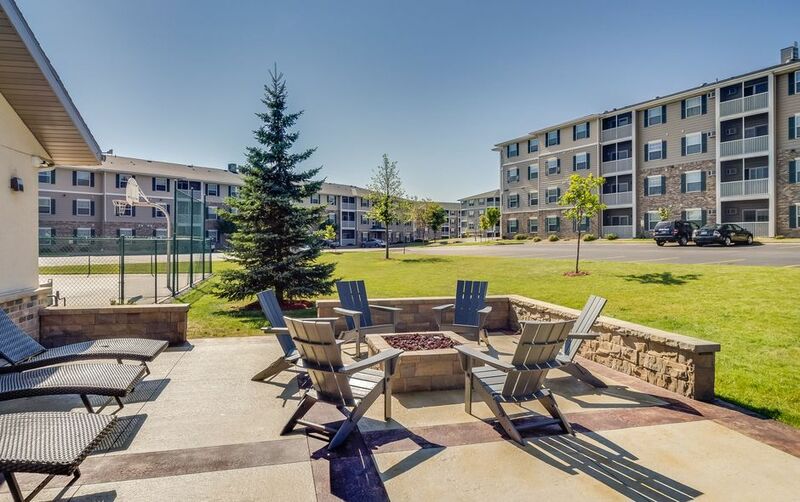 Located near the University of Minnesota Duluth and the College of St. Scholastic; Boulder Ridge also offers shuttle buses to and from campus. 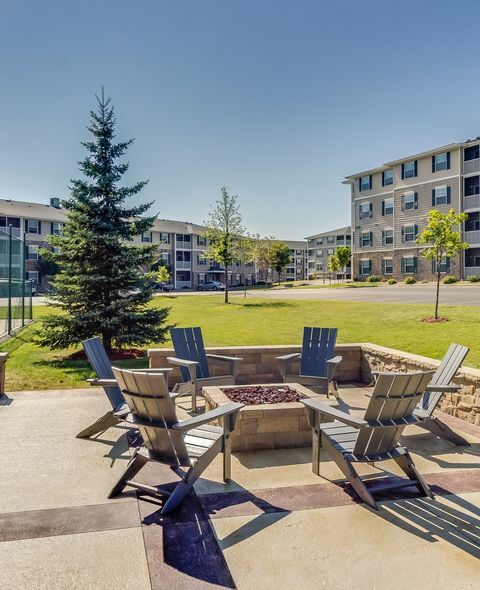 To meet the needs of our residents, we offer two leasing options. 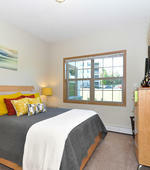 Residents can lease an entire apartment with the option to find your own roommates and/or family members. 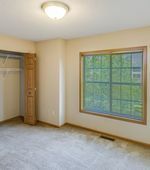 Residents also have the option to lease an individual bedroom within a 3-bedroom apartment with our online roommate matching to help pair residents. 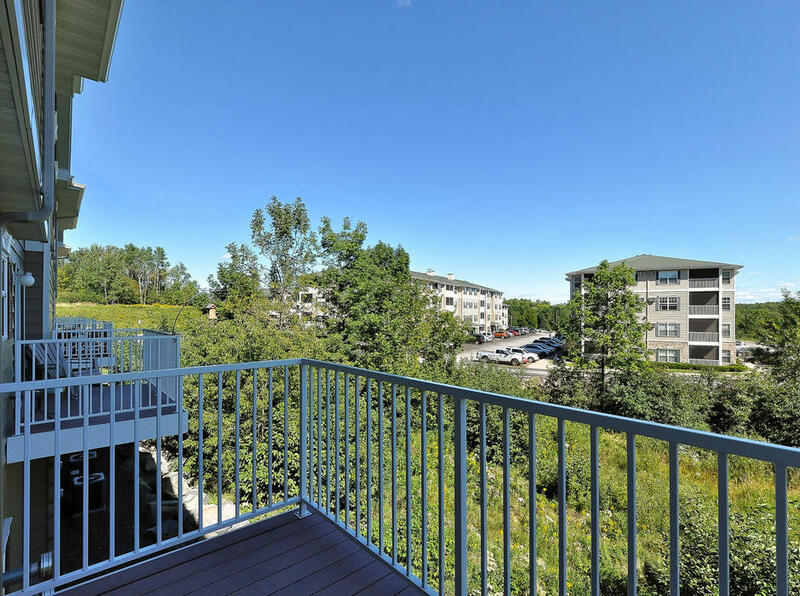 Applications can be filled out through our website and lease documents sent and signed electronically through our leasing portal. 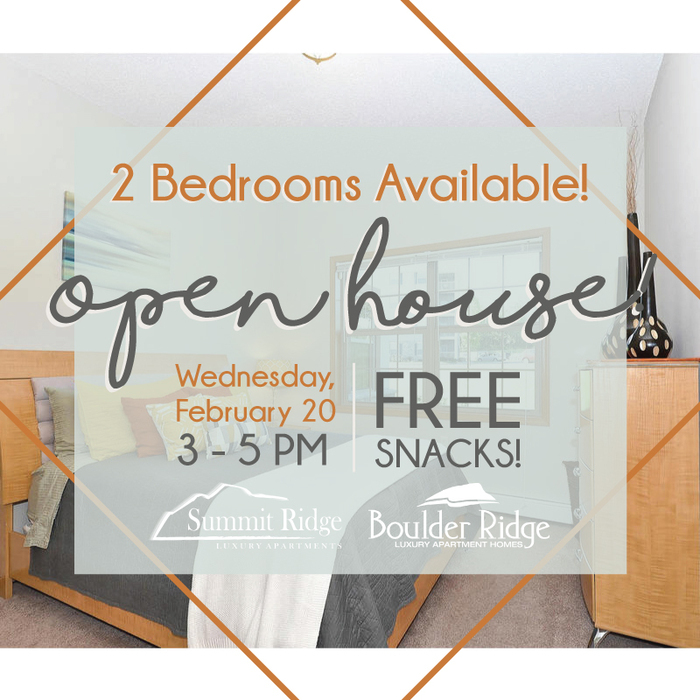 Call us today to learn about our move-in dates and to set up a tour!